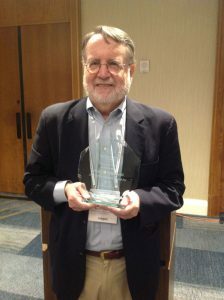 Paul Giannelli, the Albert J. Weatherhead III and Richard W. Weatherhead Professor Emeritus of Law and Distinguished University Professor, was given the John Henry Wigmore Award for Lifetime Achievement by the Association of American Law Schools’ Evidence Section. The award recognizes Giannelli for his vast body of scholastic work—which has been cited in U.S. Supreme Court cases—as well as his contributions to the field of forensic science and law. During his career, he has authored or co-authored 14 books. 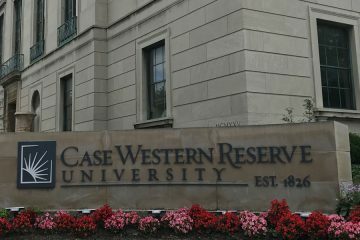 Giannelli was a law professor at Case Western Reserve University for 42 years before his retirement in 2017.